Anihan Technical School thanks its valiant group of patrons for starting the year right! 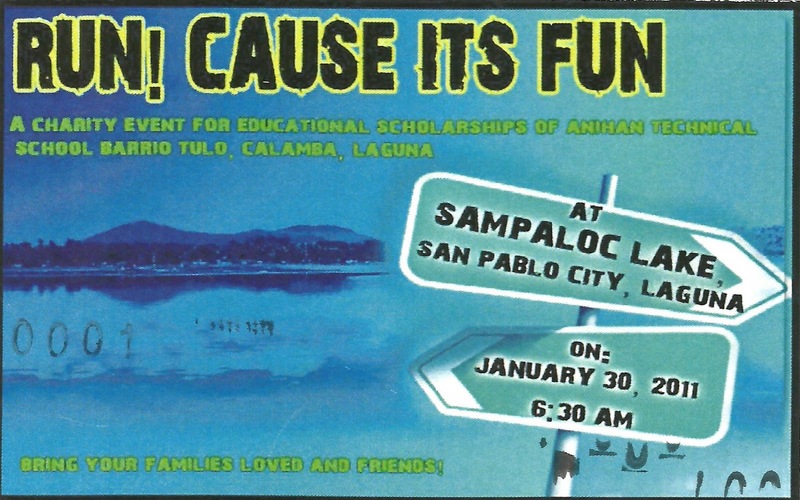 On 30 January, Sunday, the Anihan Patrons successfully conducted a FUN RUN aimed at raising scholarship funds for less privileged young women who are the beneficiaries of Anihan's two-year scholarship culinary training program. 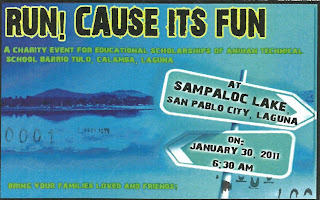 Together with this worthy cause, those who joined the FUN RUN contributed to promoting wellness by no less than running around the beautiful Sampaloc Lake in San Pablo City, Laguna! See the beauty of the lake below and more photos at Anihan's Page in Facebook. Thank you once again to the Anihan Patrons!